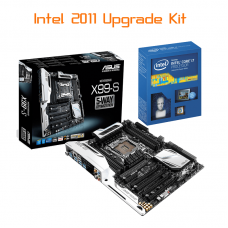 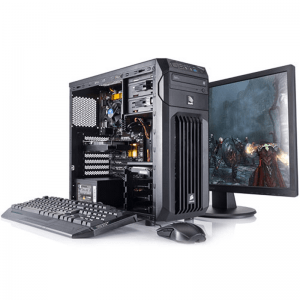 This section allows you to order and configure a PC Upgrade. 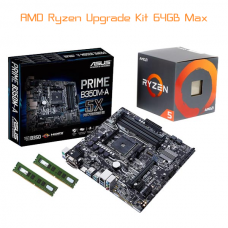 Breathe new life into your computer whilst saving money on the parts that can be re-utilised to make your computer quick and efficient again, whether you’re a gamer or office/home user you should be able to configure an upgrade to satisfy your requirements. 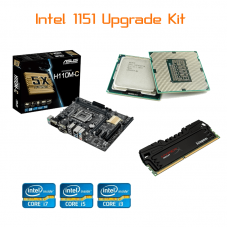 - Fantastic valueYour perfect Upgrade Kit is just a few simple steps away.